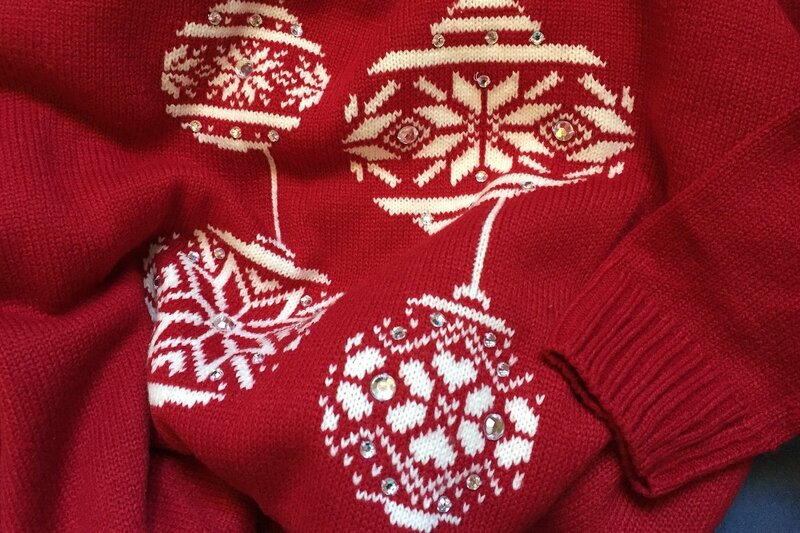 It wouldn’t be Christmas without a bad jumper so there will be a prize for the best (or maybe worst!) Christmas jumper. Join us for a sing-a-long and some festive cheer. Book a table for dinner or just come along for a drink to join in the fun.